Year 3 had a very special visitor today. Kash came in to our classroom to teach us all about Sikhism. 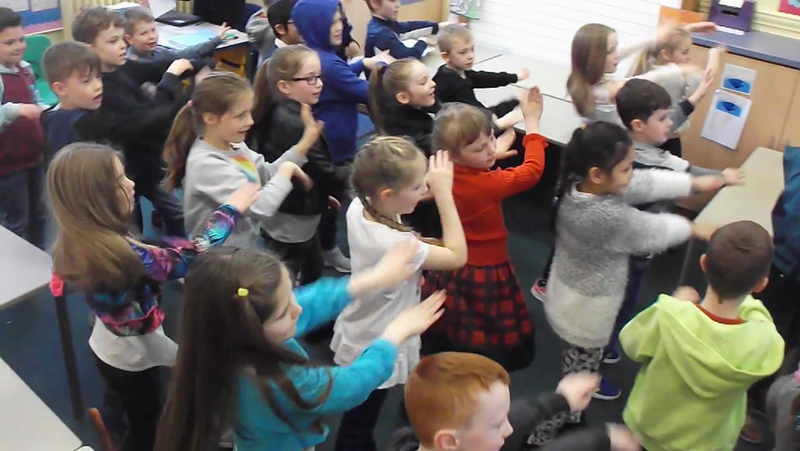 We learned about the origin of Sikhism, their places of worship, the 10 Gurus, the 5 Ks and we practised our dancing skills. We absolutely loved having Kash in the classroom and really enjoyed learning about her religion.